Many biblical texts seem almost impossible to preach. They may be violent or terrifying or strange or abrasive. They may deal with matters simply beyond human experience. The preacher could well be tempted to choose an easier text on offer! But leaving taxing passages untouched means the Bible is effectively silenced. 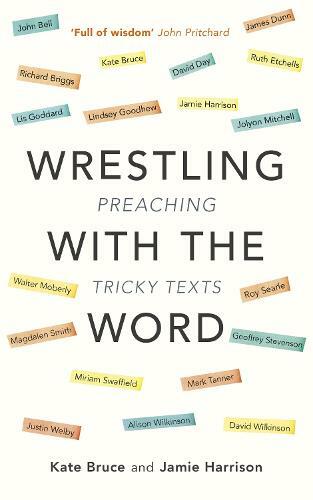 In Wrestling with the Word, well-known and accomplished preachers grapple with a range of notoriously difficult biblical Old and New Testament texts. As well as providing sample sermons - in an exhilarating variety of structural styles and voices - they offer ideas to help in the planning process of interpreting and applying such passages. What a God We Christians Have!